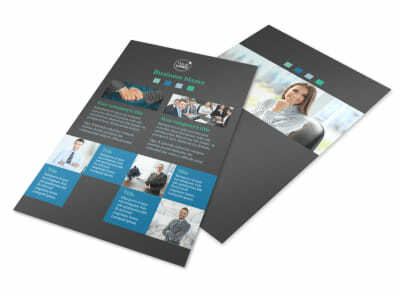 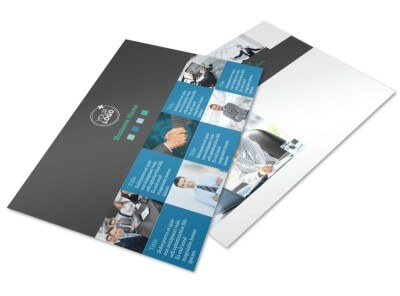 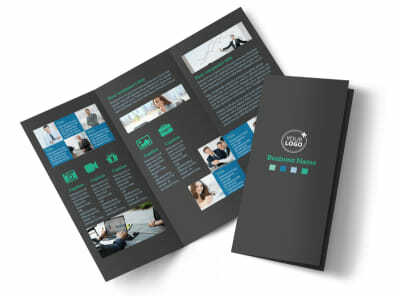 Customize our Portfolio Management Firm Business Card Template and more! 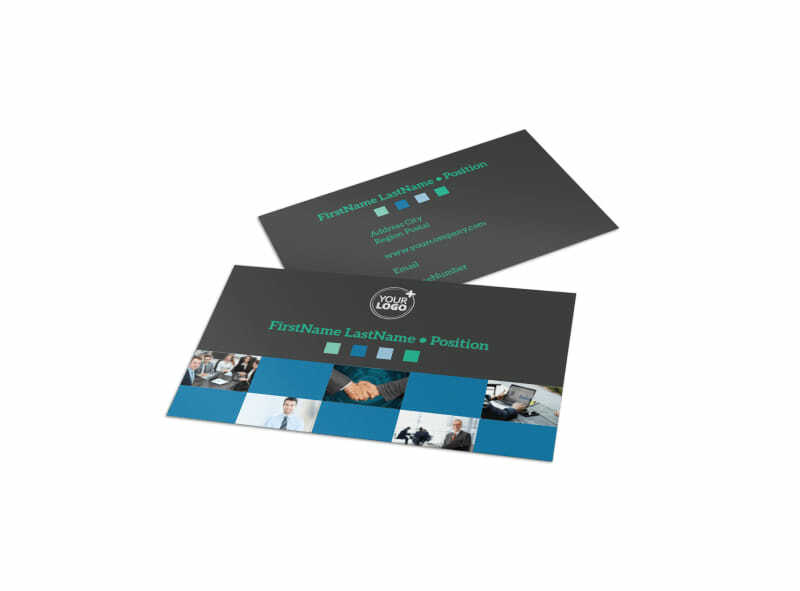 Give investors your digits on personalized portfolio management firm business cards. 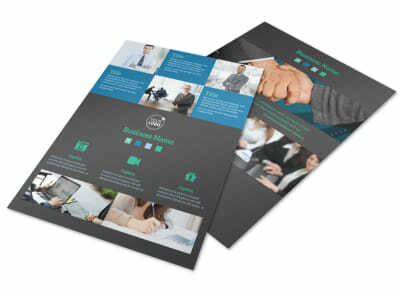 Choose a professionally designed template, add your contact details, website URL, email, and more, and then insert a logo or graphic to top off your design. 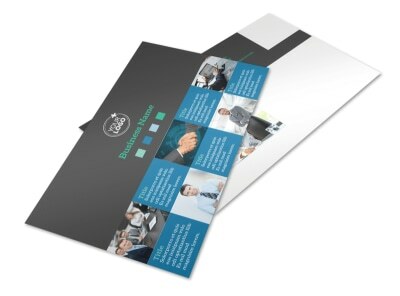 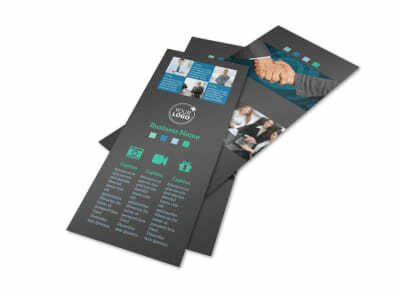 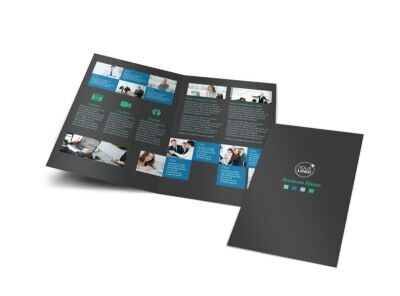 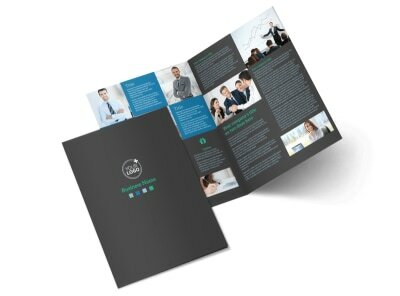 Discover the best options for your print-ready calling cards today.